Does your child have a hard time with Math sometimes? Does he like hands-on activities to learn better? 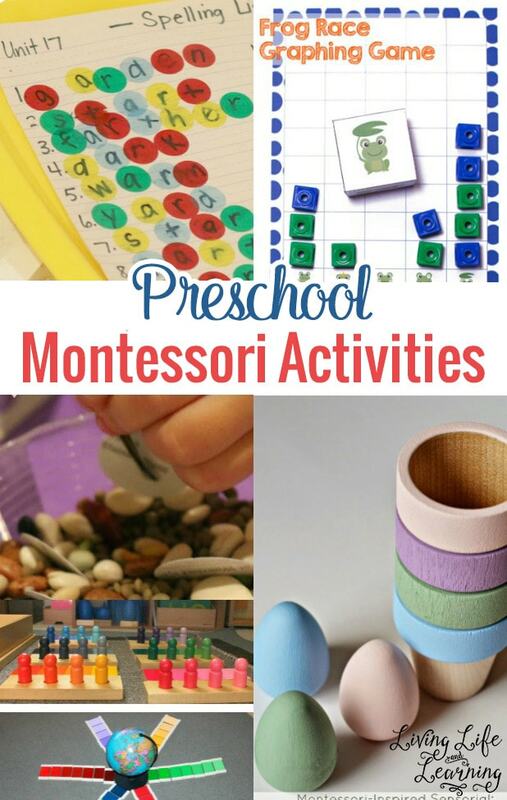 In this post, we will share with you a really practical list of Math Activities for Preschool that are fun and educational at the same time. Practice social skills with this color sorting activity, plus with a free printable. Engaging and creative, this sticky wall is great for teaching basic math to preschoolers. 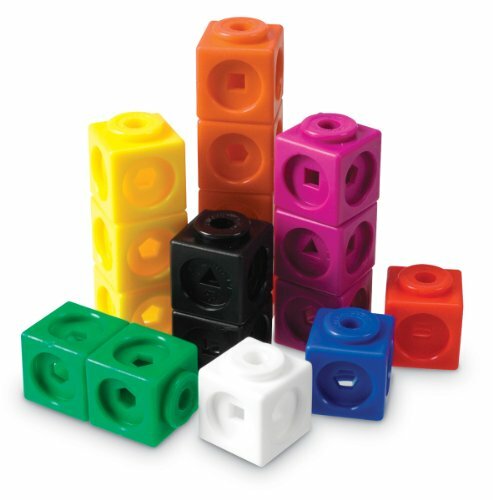 Practice counting skills and number recognition with these games. There’s only four basic materials needed, with little prep. Use these free ladybug math printables to work on addition, mental math, counting, number order, odd/even numbers, and much more! Lego’s are an easy way to create an educational activity out of fun. 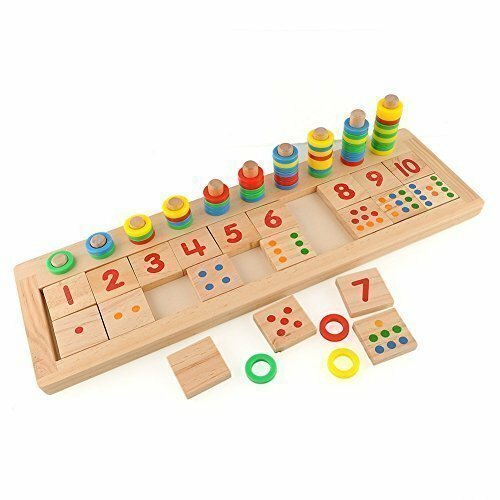 Practice numbers, counting recognition, and even addition and subtraction with this preschool math. The purpose of this activity is to verify that each number is a quantity on its own, that numbers can be sequenced, and that there are odd and even numbers within the alignment of numbers 1-10 and beyond. 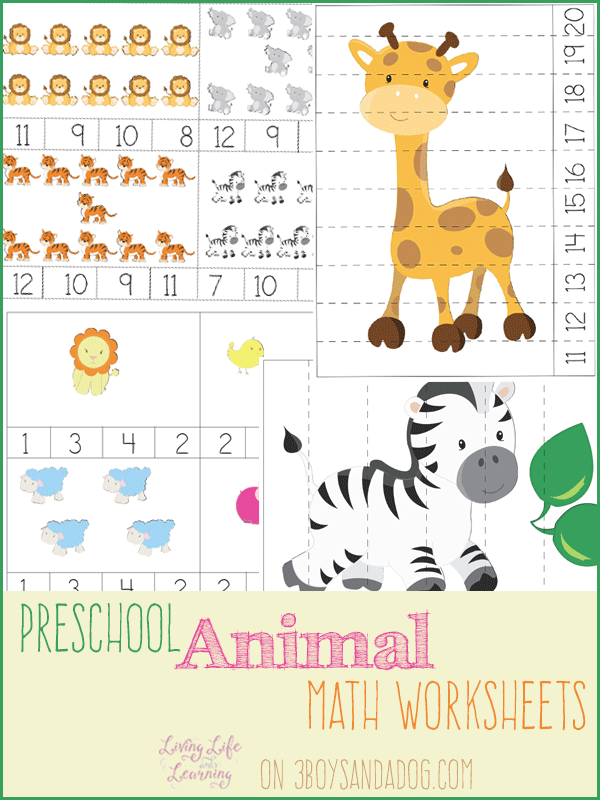 Math, science, and literacy skills are practiced with these preschool farm activities. Measuring and matter are focuses, as well as basic sensory play with decorative hay and corn kernels. Use transportation to practice math skills! From dice rolling games to number cards, this pack is filled with free printables and games and activities for a mini unit study. 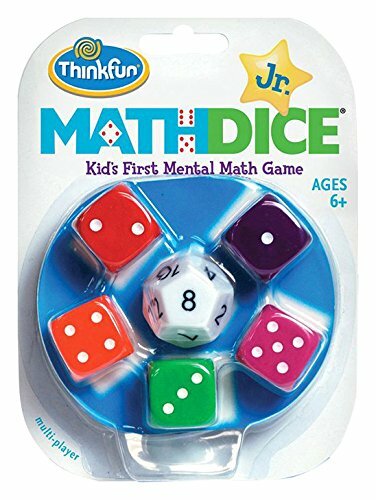 With an ideal age range of 3-5, this matching game builds comparing, measuring, matching, and fine motor skills. It has simple prep, and requires only a few household ingredients. Build sensory skills with this simple counting activity that can be easily modified to fit your needs. It also is simple enough to do with multiple children. Weights and measurements are an important life skill. Gather small, around the house items for this hands-on what-weighs-more activity. 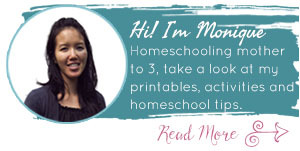 In this post, we will show you two addition lessons: one using the Small Number Rods with Sister (she is 3.5 years old) and one lesson using the Addition Strip Board with Brother (he is 5.5 years old). Discover basic geometry and shapes with these popsicle stick shapes. Practice counting the different angles, and learning the different shapes names! Grab a tennis ball for this activity involving sorting and fine motor skills. You’ll also be building some basic money life skills. Number recognition, one-to-one correspondence, and patterns are enforced with this rainy day math game. Use clouds and raindrops in this weather-enforced activity. Who doesn’t love cookies? Practice number recognition and counting with this free cookie jar printable. You can also practice cut and paste fine motor skills. 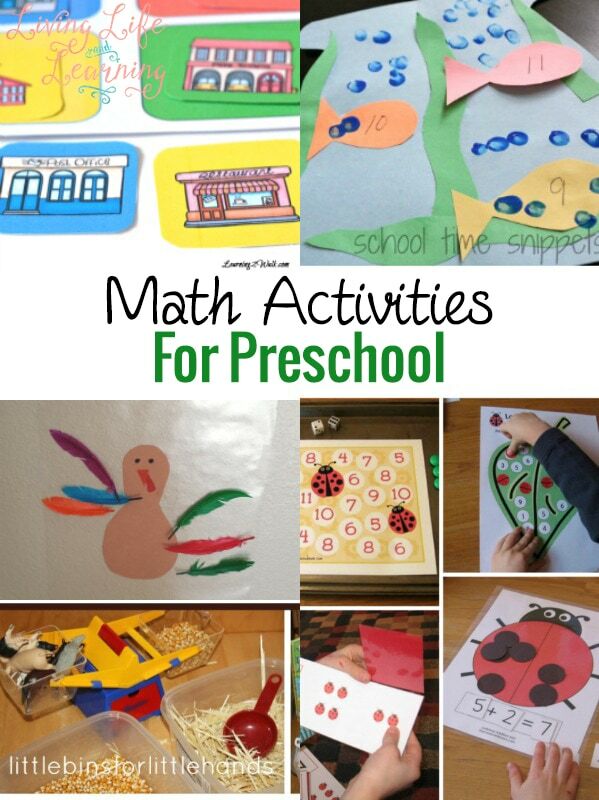 Thank you for visiting our Math Activities for Preschool post!